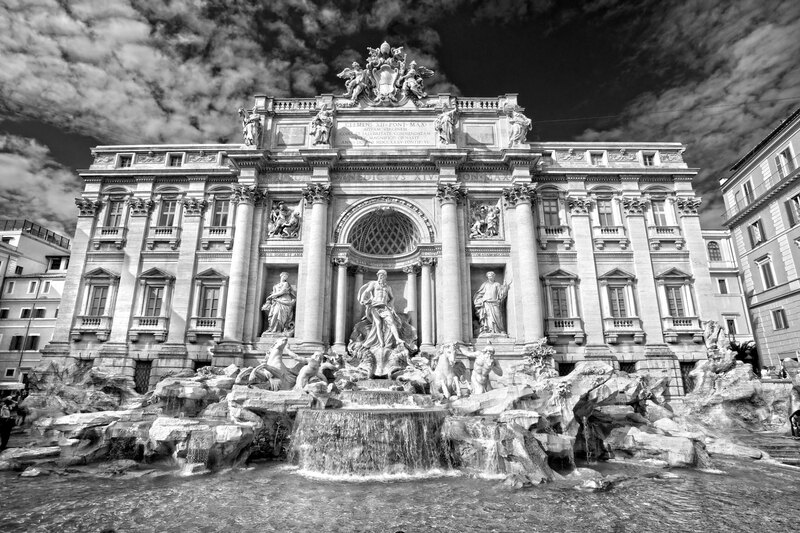 Dolce Vita Real Estate is a valuable point of reference for the most demanding customers, who find an exclusive, comprehensive and strictly tailored service within the italian real estate. 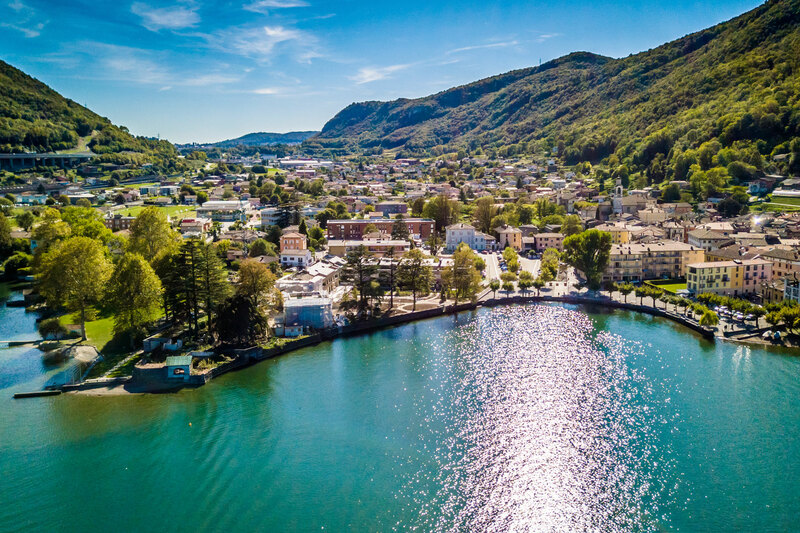 We operate mostly on Como Lake where our agency is based.Lenno, Ossuccio, Tremezzo and Mezzegra, now united in the municipality of Tremezzina, one of the most beautiful villages in Italy, along with Laglio, Cernobbio, Nesso, Varenna, Bellagio, Menaggio and the town of Como, are the places where we habitually work. The local approach also offers us more opportunities to international customers: a perfect knowledge of the territory allows our agents to effectively hunt for their dream home and to manage their property in administrative, fiscal and maintenance terms. 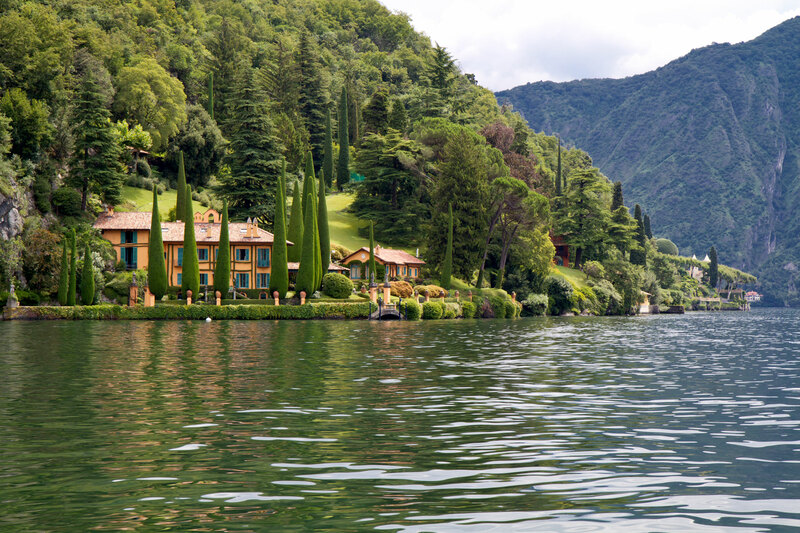 In other words, it enables us to easily work on Lake Como both as a home finder and as a property manager. 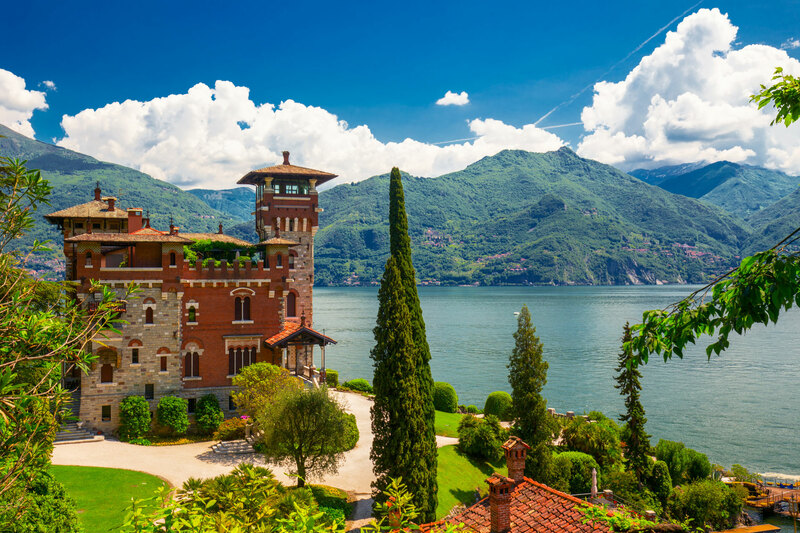 We cooperate with the best architects, surveyors, lawyers, building Companies, interior designers in order to offer a complete 360°service to our demanding customers and make the purchasing process pleasant and worry-free.We also operate in such regions as Lake Maggiore, Lake Lugano, Tuscany and Sardinia. We make it our aim to offer to our customers only the properties that embody the tipical italian “Dolce Vita” life style, that is eternally apprecitiated by all over the world.The choice of the property is followed carefully by our agents, in order to assist and advise in what is considered the best and most adequate offer. 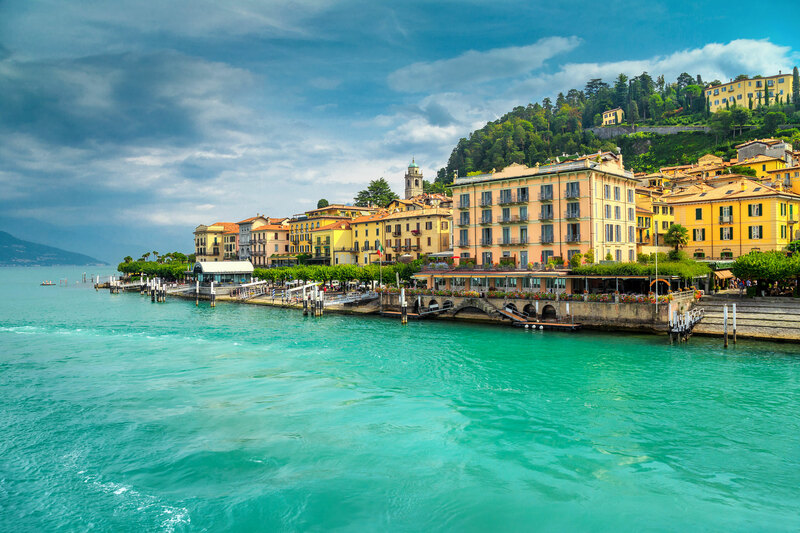 We speacialize in dealing with foreign customers from all over the world and after many years of experience we know exactly how to meet their requirements in approcing the Italian real Estate market. Most part of the inquires we receive from our customers regards the waterfront properties on Como Lake and its understandable why it happens..
A waterfront property gives you the sensation to possess your own piece of Lake to admire its quietness far from the noise and chaos of public beaches. A waterfront property gives you the possibility to admire its beauty or to have a pleasant swim in its clean water in every moment without searching a parking place and risking to find a traffic jam to get to the beach. Isn’t it better to drink a cup of coffee on your own piece of the lake that belongs only to you? For obvious reasons this kind of property is highly requested and therefor the prices on such properties are much higher. On the other side its an excellent investment, because historically for such properties the demand has been always exceeded by the offer, therefore the prices for waterfront properties are set to rise in future. 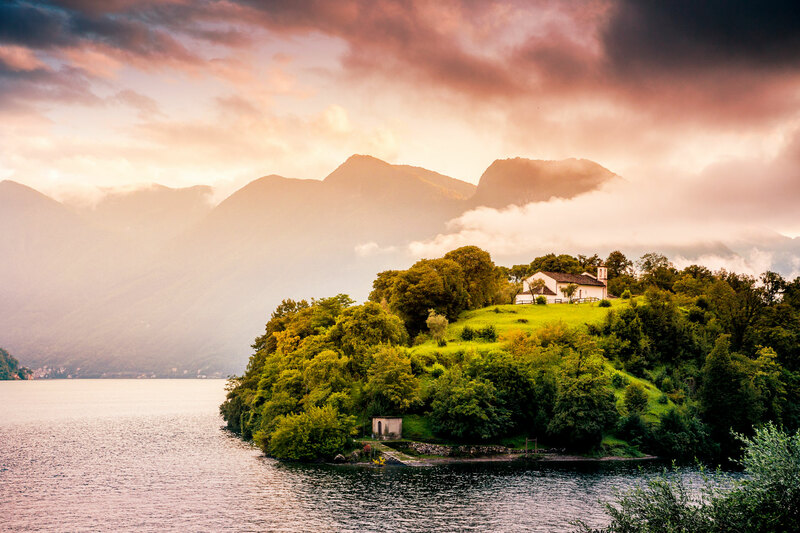 We also noticed that the most part of our customers would like to find a modern new built waterfront property, but unfortunately its hardly possible because there is a lack of building waterfront plots on the lake. It’s much easier to find and old waterfront villa and renovate it with the help of our team of architects, project managers and building Companies. Take a look on our selection of waterfront properties! Are there times when you find the perfect location of the villa with a private beach and maybe even space for your little boat, but the villa itself isn’t just the design you dreamed it would be, or it is very old and needs complete renovation? Well, this is the exact situation, where we can make your thoughts and dreams come true! You might like to install a modern kitchen and upgrade the bathrooms or create a completely different layout of the rooms, reorganize the roof space and lay underfloor heating, or make some space for a pool with a lake view. All of this is possible! We have great experience in working with many building contractors, architects, engineers, electricians, plumbers and tradesmen, meaning that we can organize any project from the simple to chic. Many clients have asked us to take care of their home projects and their confidence in us has paid off for each and every one of them. 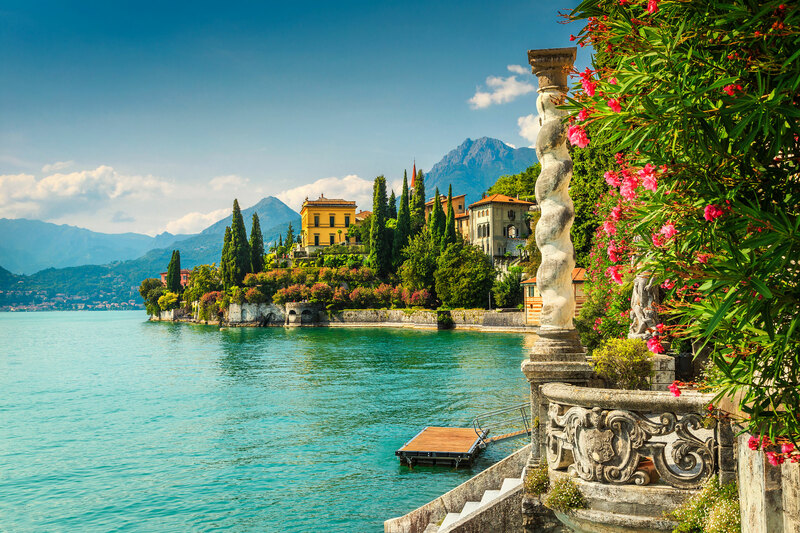 We truly want to reach your expectations and make your life in Italy as perfect as possible. We are ready to deal with all the details of the renovation process and keep you posted on anything you wish to be informed about. We assure you about finishing your project on time and use the budget that we have agreed about. We value your time and money! We are looking forward to choosing the perfect spot for you and changing it into your little paradise on Earth! 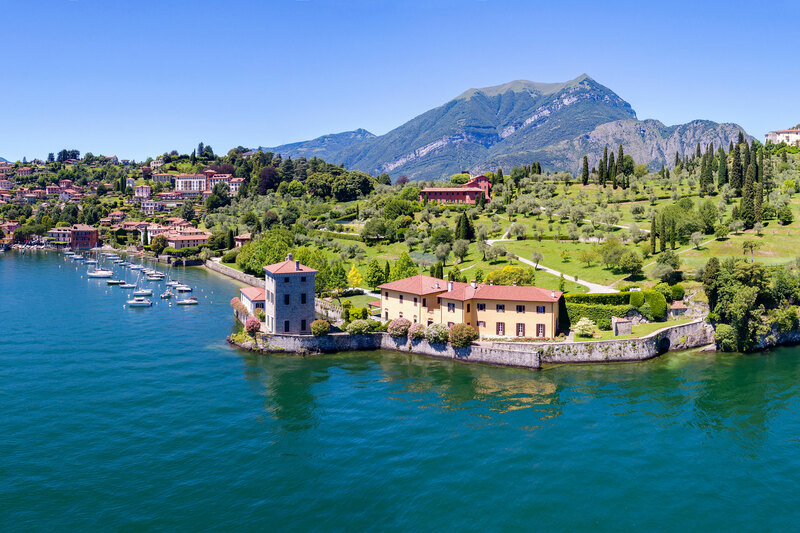 Hi, we suppose that if you are surfing among Italian Real Estate websites on Lake Como, y0u are definitely searching for a house to pass holidays with your family or simply for the purpose of investment. We also imagine that you already have the idea of how the house of your dream should be. Probably you still haven’t find your house among many listings on various real estate platforms simply because the owners of the property prefer not to publish it in internet for privacy reasons. So why don’t you try to describe the house of your dreams to us? 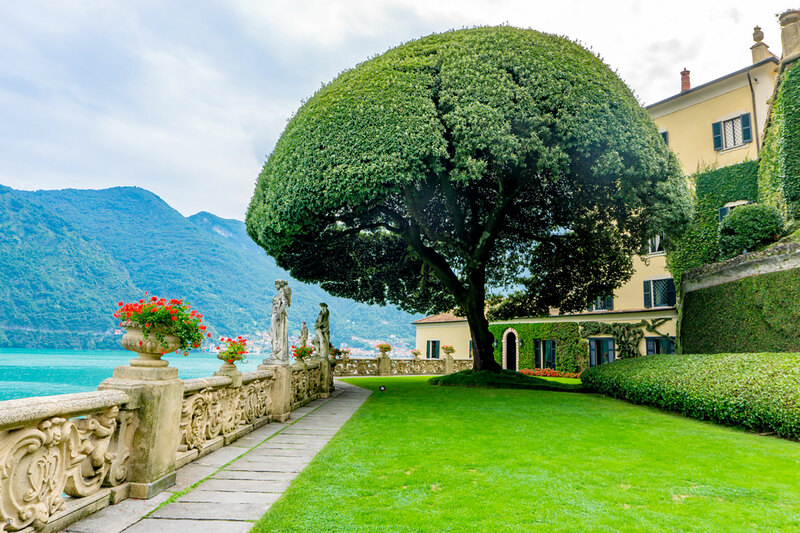 We have a thorough knowledge of the Real Estate market on lake Como and we will be happy to help you to approach your dream. How your ideal house should be? Do you have a big family and you need many bedrooms? Are you going to change your residence or just come here for holidays? Would you like to rent the house in the periods you are not in Italy? Do you like a modern or old style? Every detail is essentially important for us , we will listen you very carefully and will do our best to find the house that meets all your requirements. Leading designer Patricia Urquiola is the mastermind behind this elegant yet relaxed hotel. 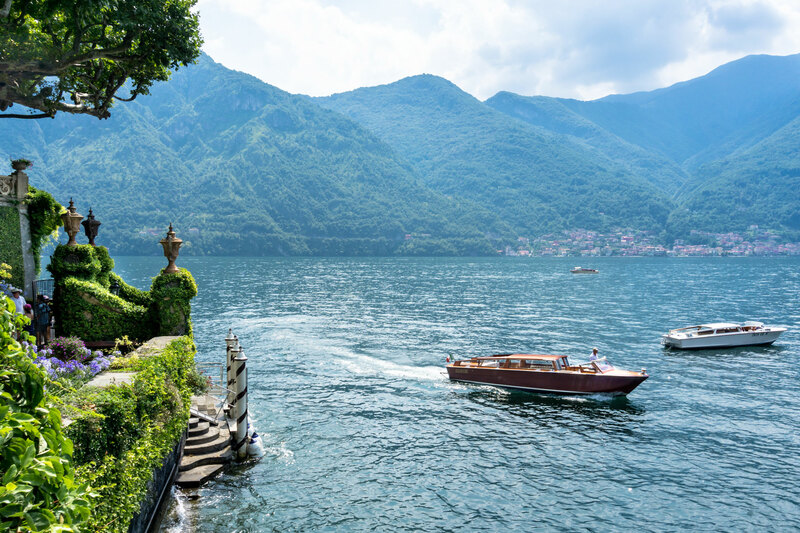 The Grand Hotel Villa d’Este is one of the world’s most iconic hotels and is located on the shores of Lake Como. 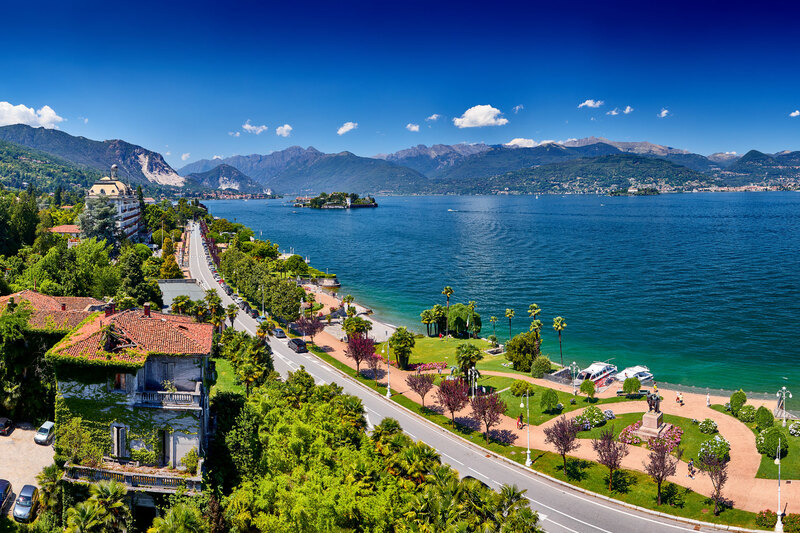 This year for first time, tourists in Como can enjoy a full lake view again.